3 in 1 cleansing foam 50ml: Enriched with NEROLI essential oil and hyaluronic acid, this multi-functioning cleanser hydrates and smooths your skin for a flawless complexion. Aromessence Lavandula Iris 5ml: Combines powerful anti-ageing essential oils (LAVANDER + IRIS + EVERLASTING) to redefine facial contours. 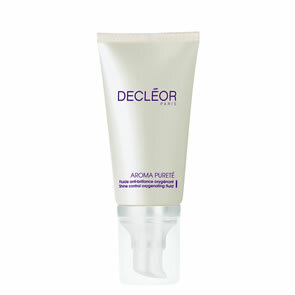 81% say their skin felt firmer. Prolagene Lift, Lift and Firm day cream 15ml: This anti-ageing moisturiser, enriched with Lavender and Iris essential oils, smoothes wrinkles, lifts and plumps the skin. Moisturizing body milk 50ml: Envelops your skin in a comforting and protective layer of moisture, improving skin elasticity and firmness. Once a day, cleanse your skin with the 3 in 1 Hydra-radiance mousse for a radiant and even complexion and healthy-looking skin. Avoid eye area. In case of contact, rince immediately and thoroughly. • Step 3. Apply with 3 light sweeping movement of the hand on the face and neck. Avoid eye contour. 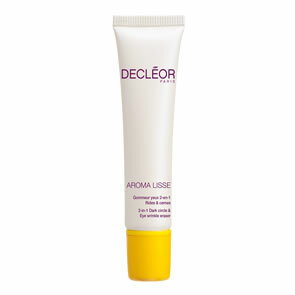 Apply the Lift & firm day cream in the morning and/or evening to a cleansed face and neck for a firmer and lifted skin. Apply the Moisturizing body milk daily after showering for a velvety smoothness.